Ky Chow is media consultant and journalist. Ky has worked as a television and radio reporter and writer for Australia’s top news organisations including the ABC, Sky News, the Australian Financial Review and SBS. 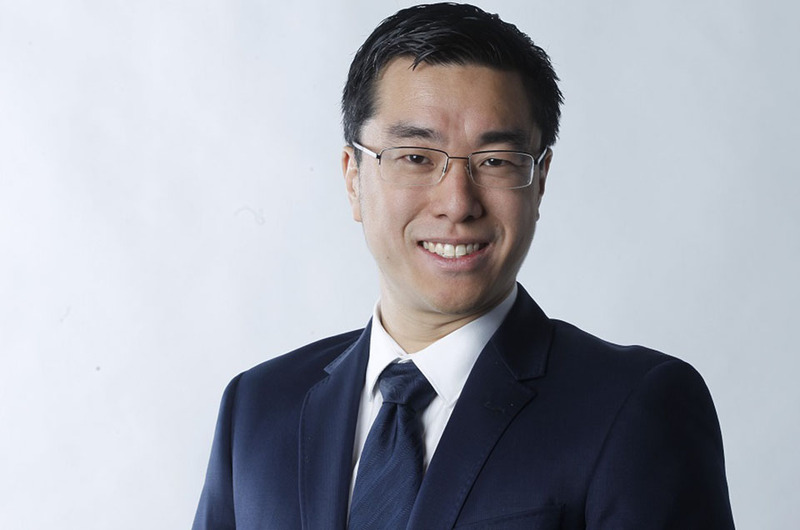 Ky was the first male Chinese-Australian news reporter and his consulting work includes media training, freelance writing, video producing and presenting.